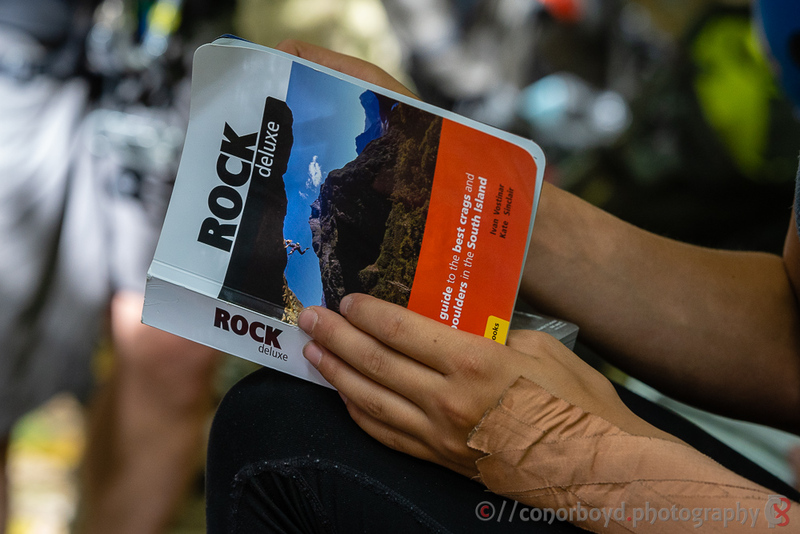 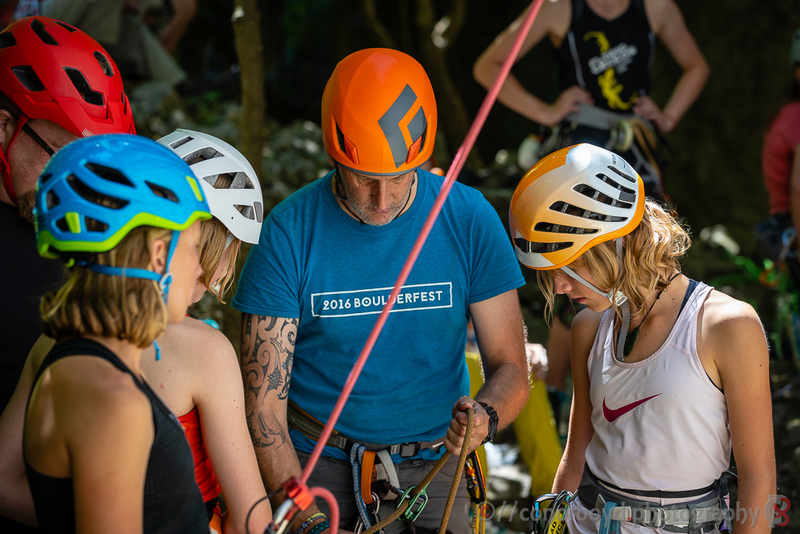 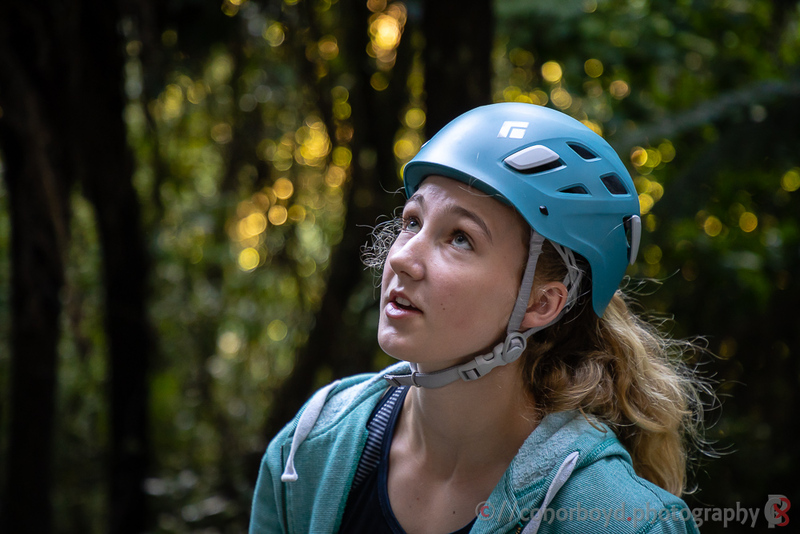 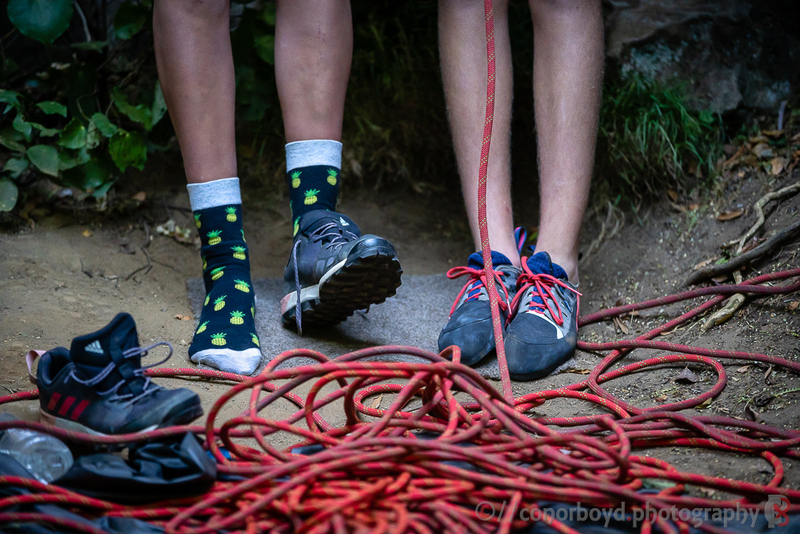 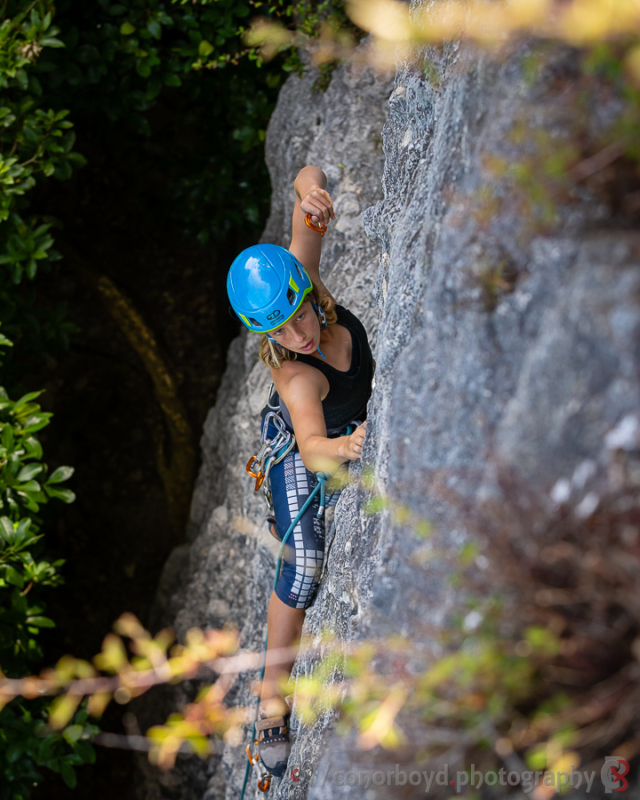 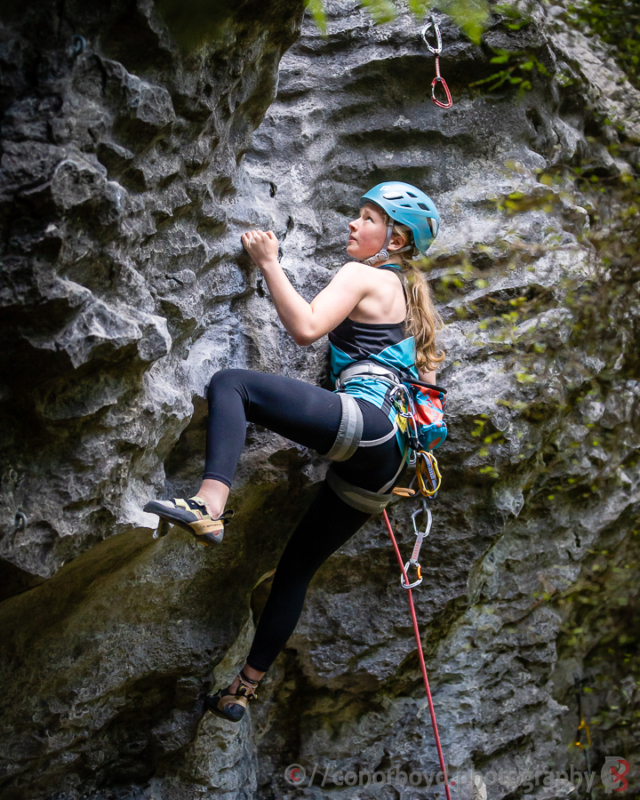 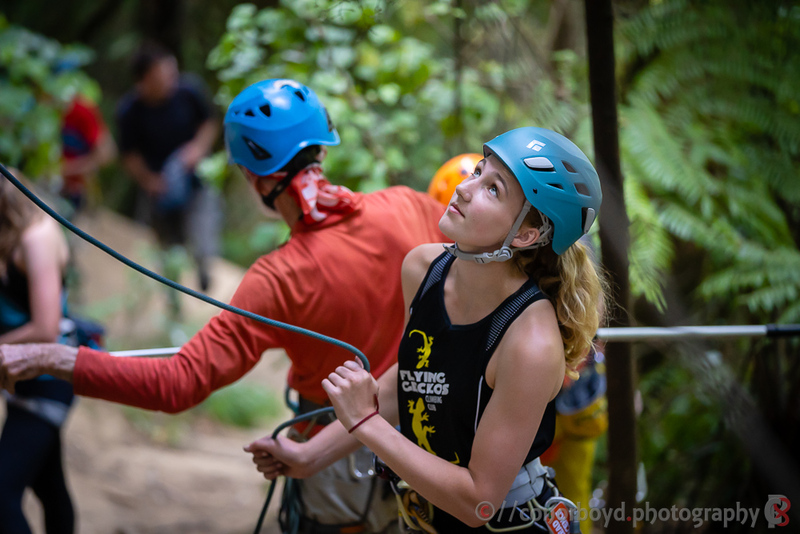 Had a great opportunity to help out with the Youth Climbing Camp 2019 run under the auspices of the New Zealand Alpine Club and based near Takaka in Golden Bay. 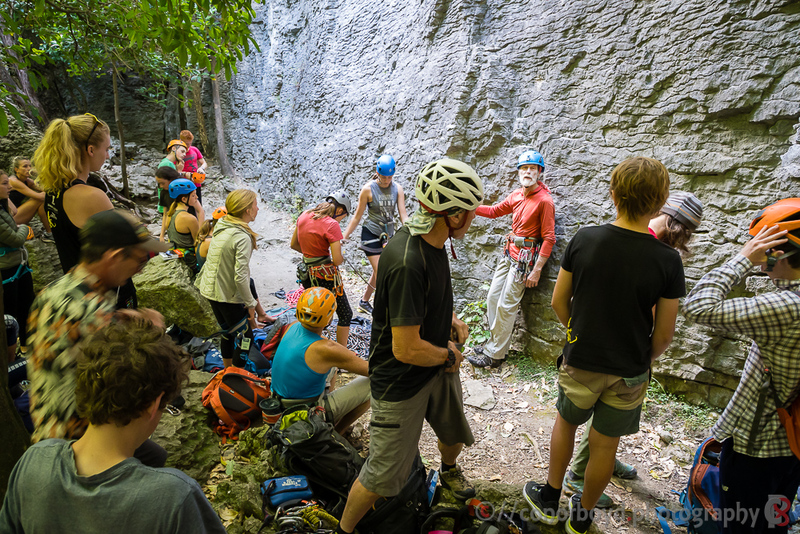 We had around 20 young climbers from around the country, blessed with pretty good weather the whole week. 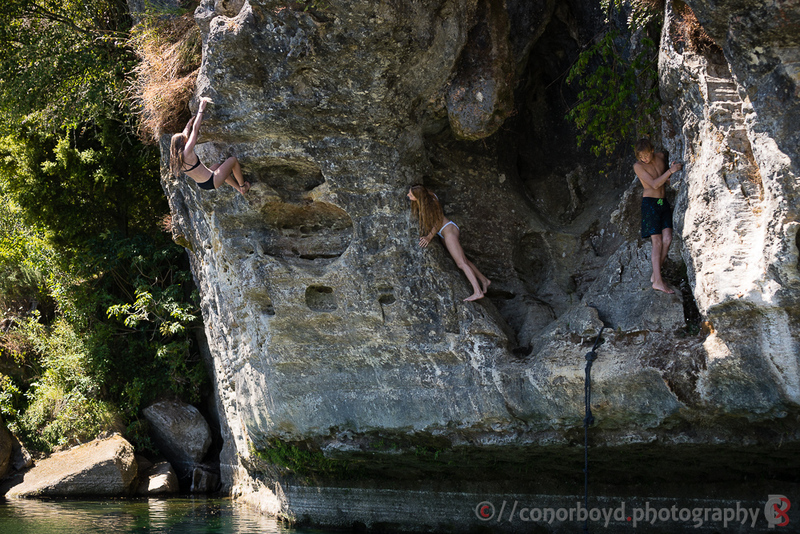 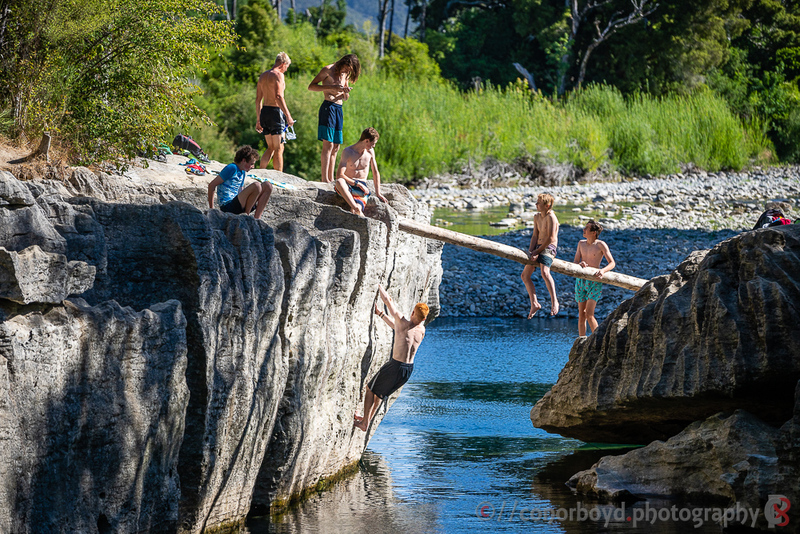 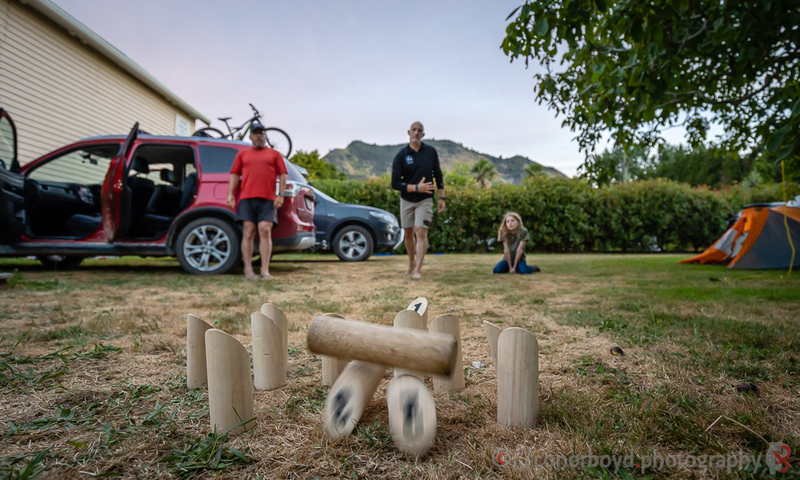 The routine generally consisted of getting up to a filling cooked breakfast, 4-5 hours of climbing, and then heading in the heat of the afternoon to cool off in one of the many swimming holes in the Takaka River. 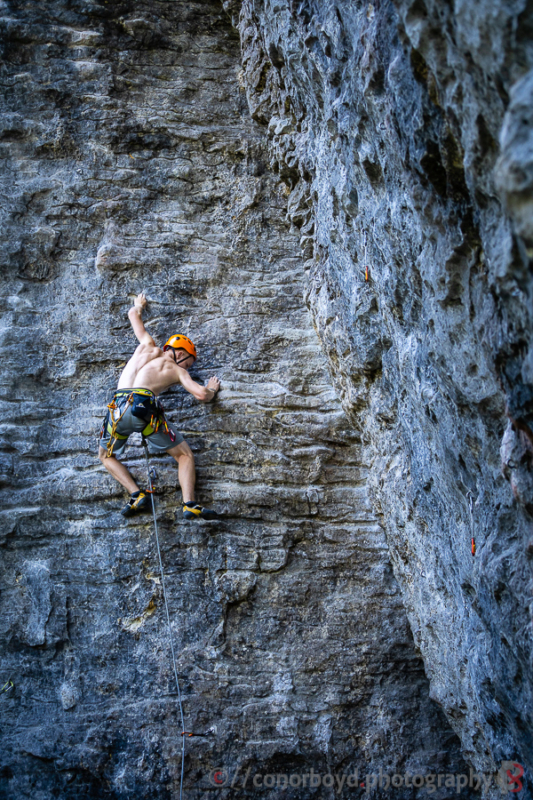 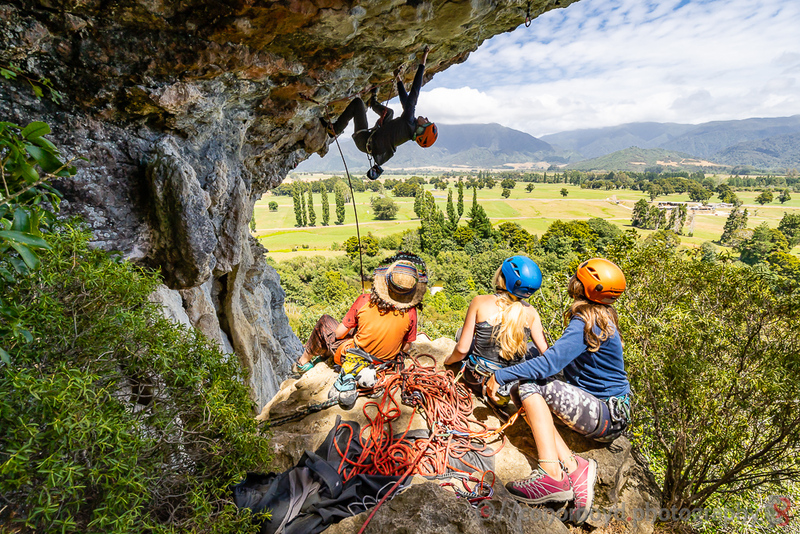 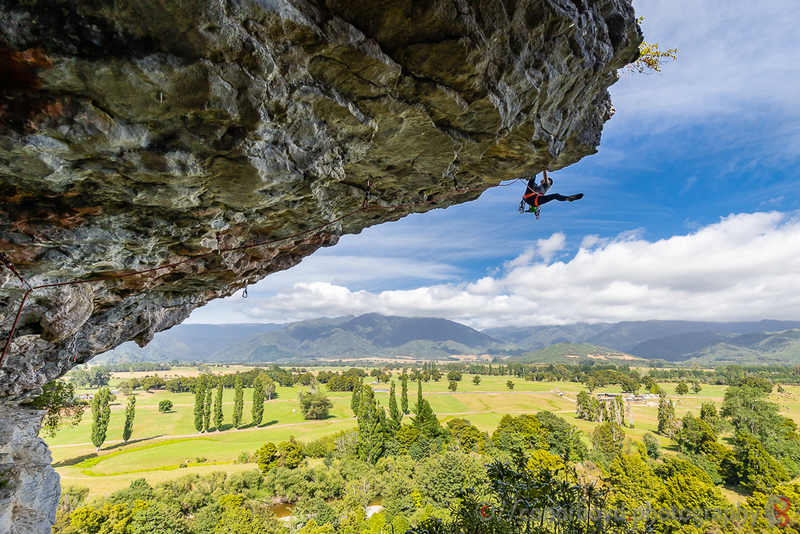 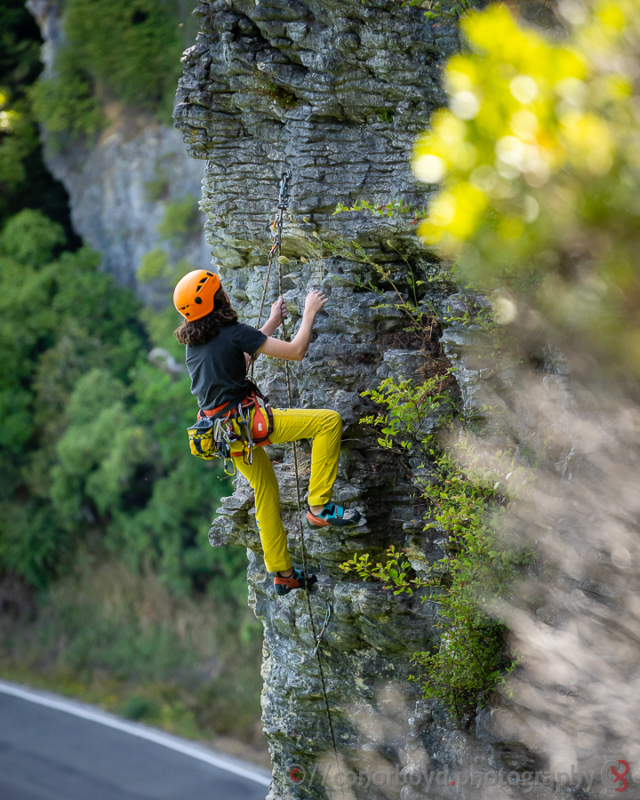 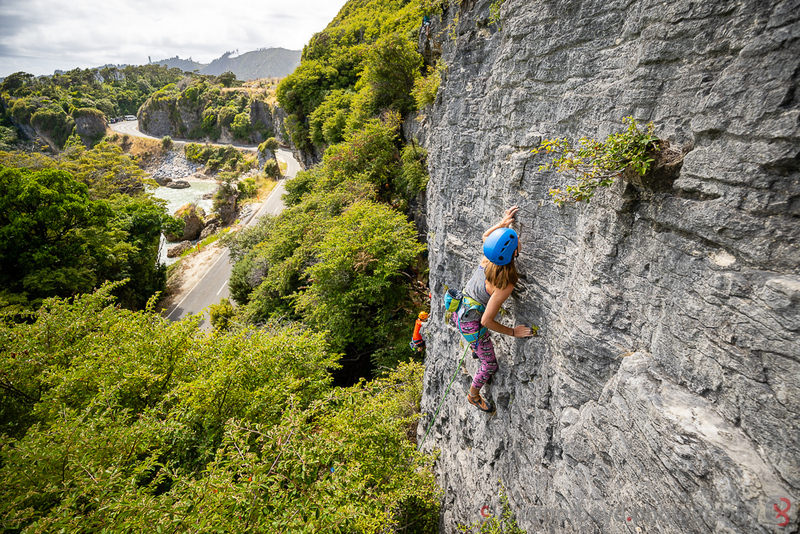 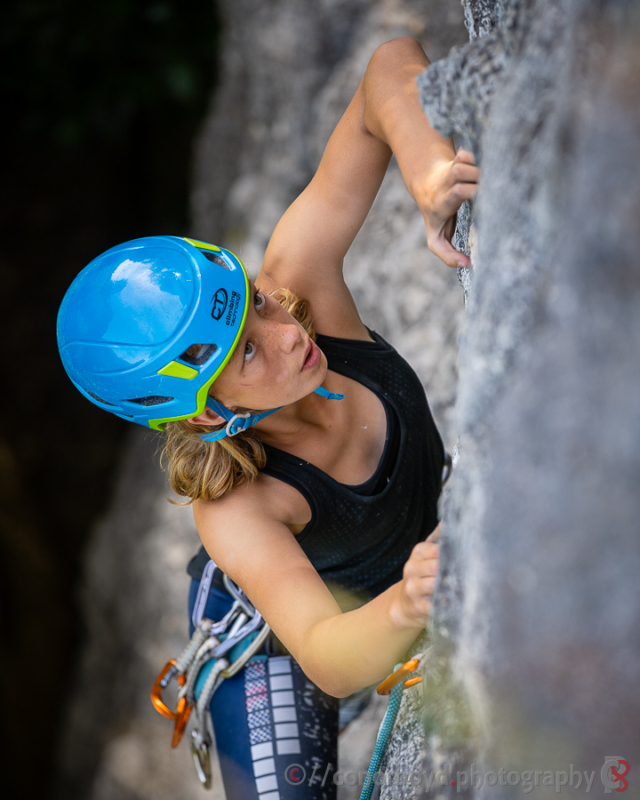 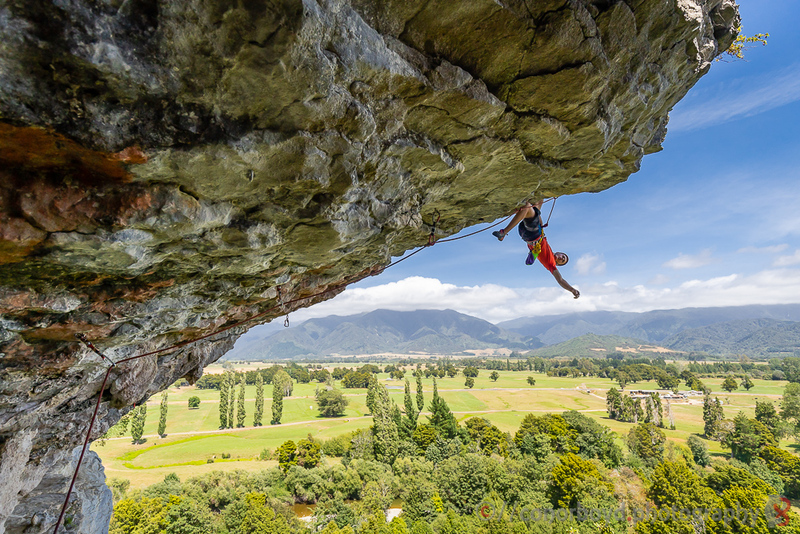 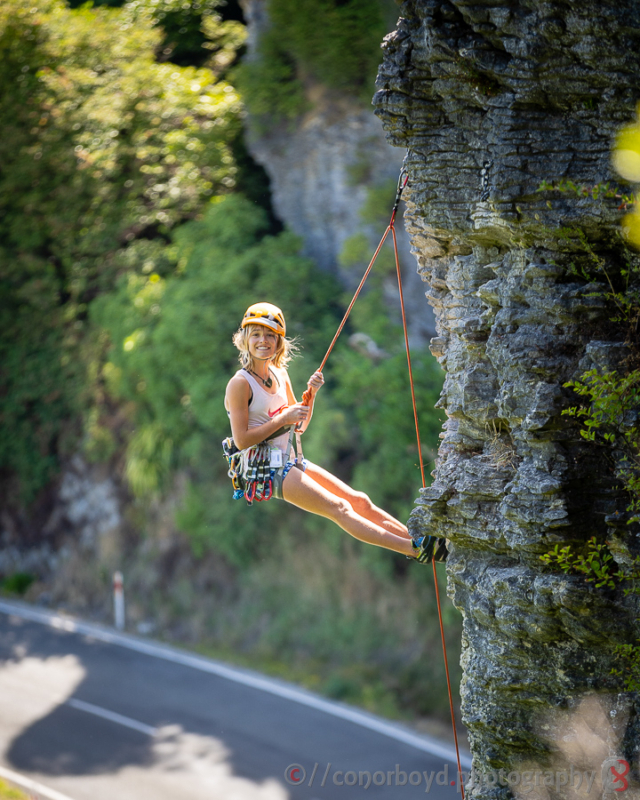 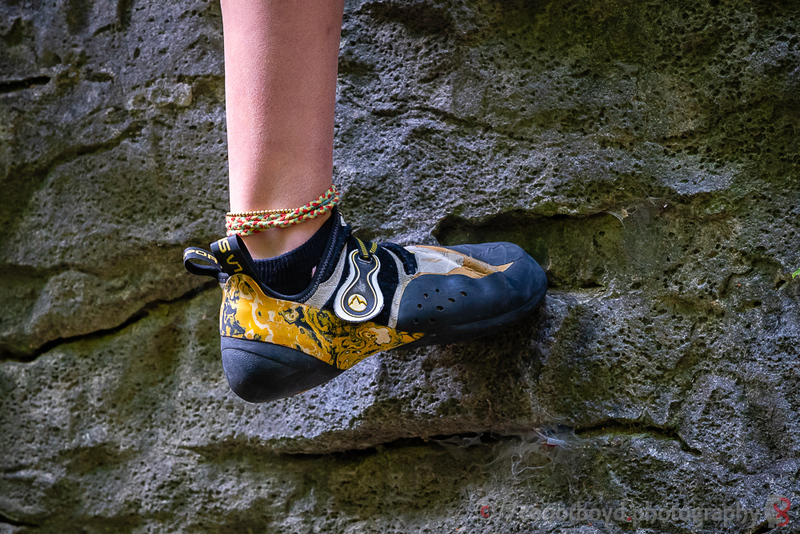 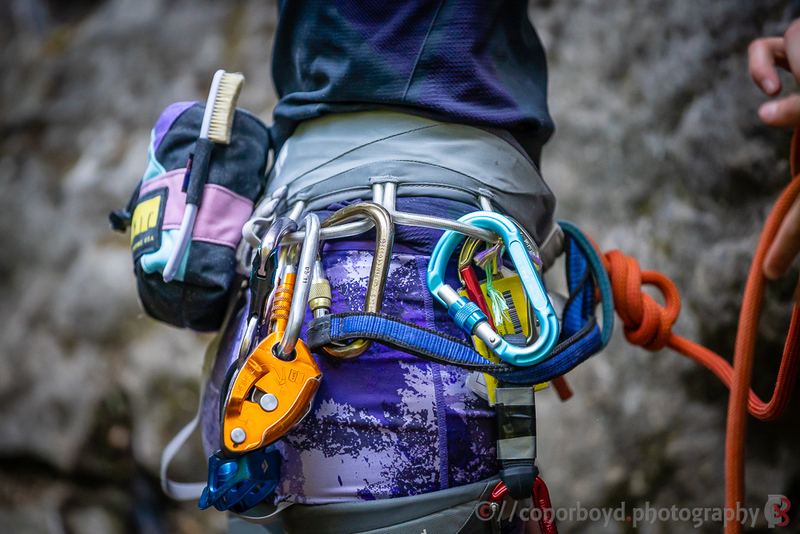 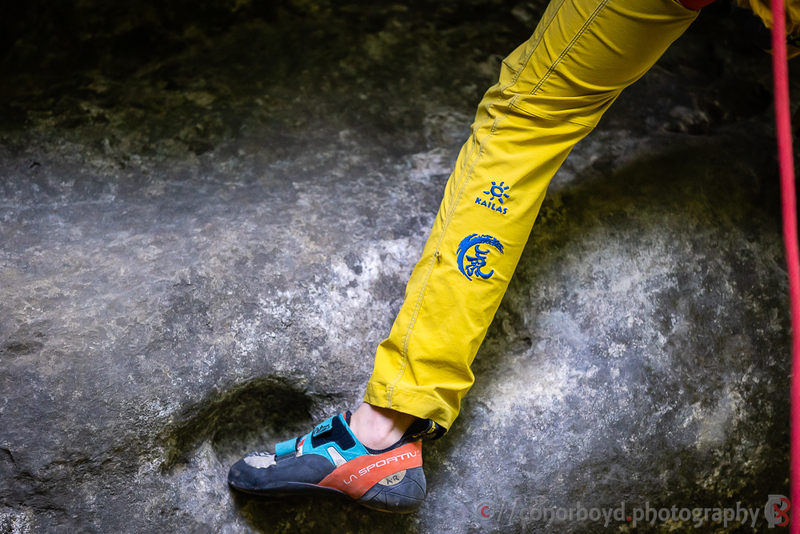 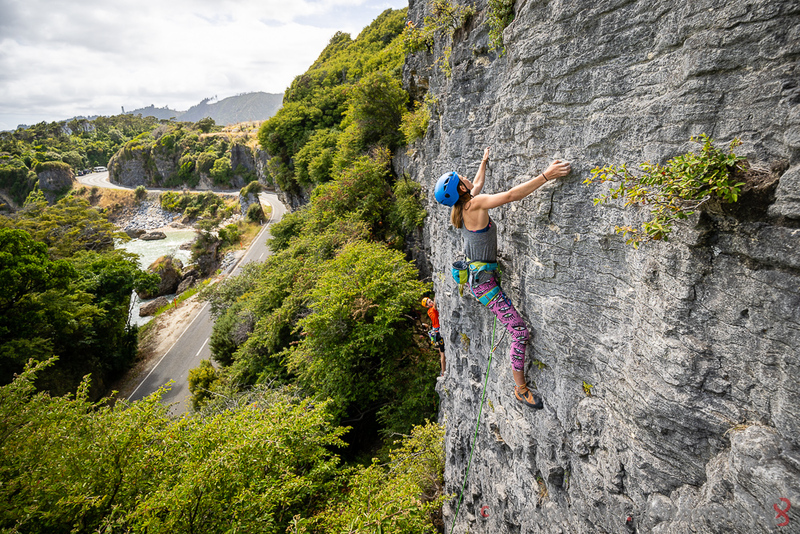 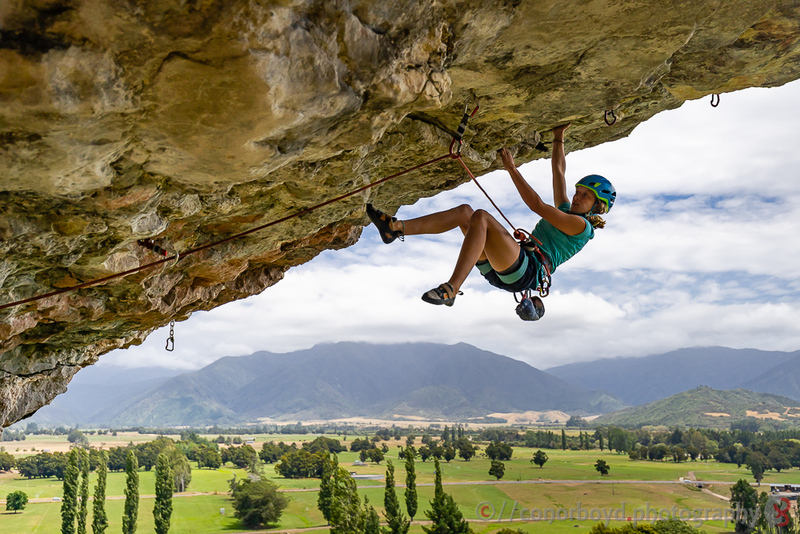 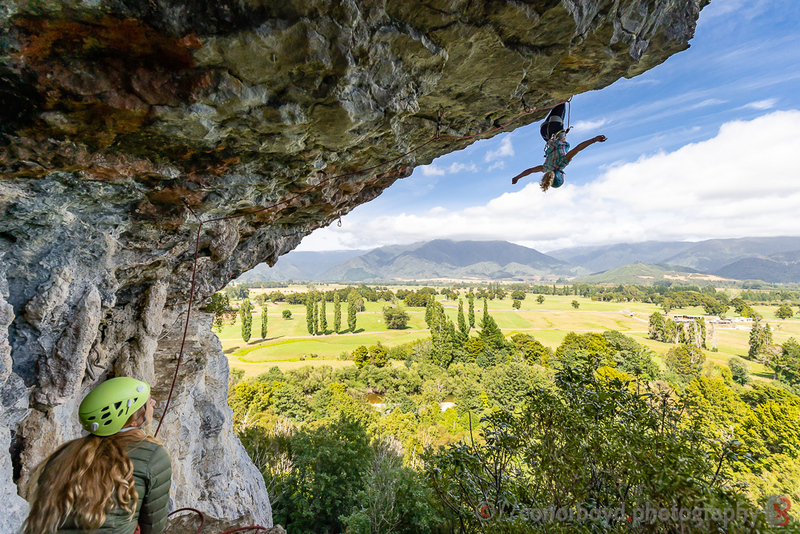 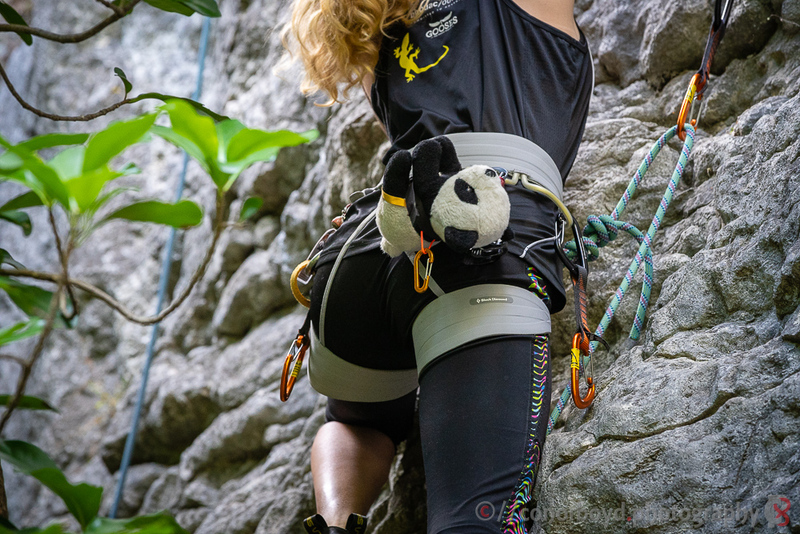 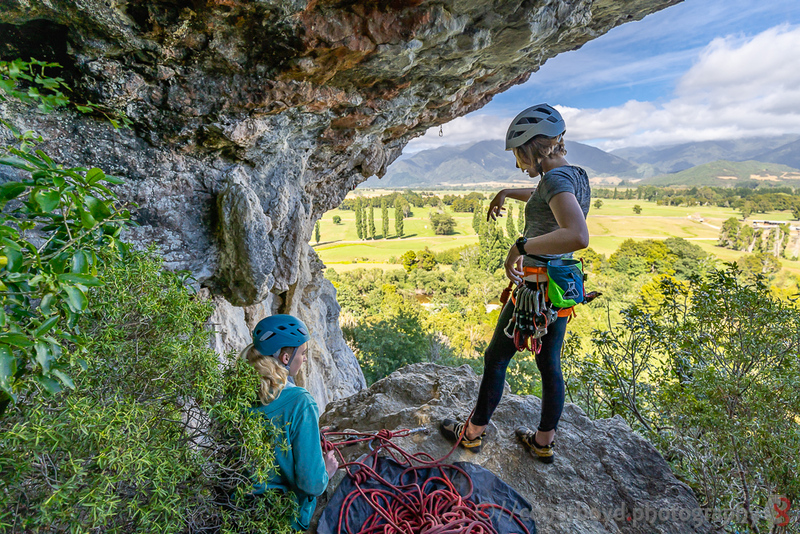 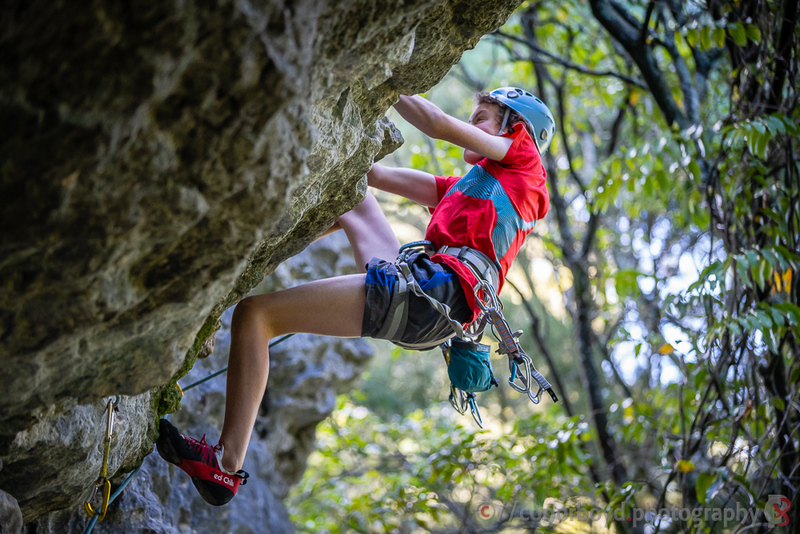 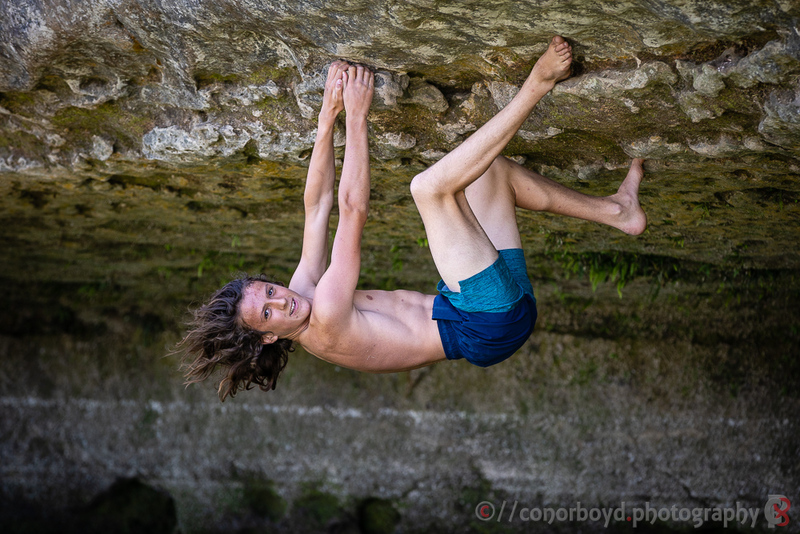 A selection of these photos appeared in the NZAC “The Climber” magazine in Autumn 2019.